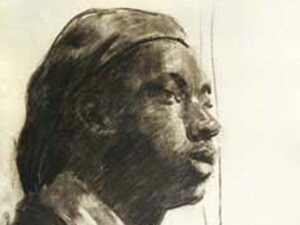 Francis Speight was born in Windsor, North Carolina, the son of a farmer and Baptist Minister. 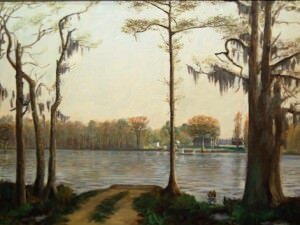 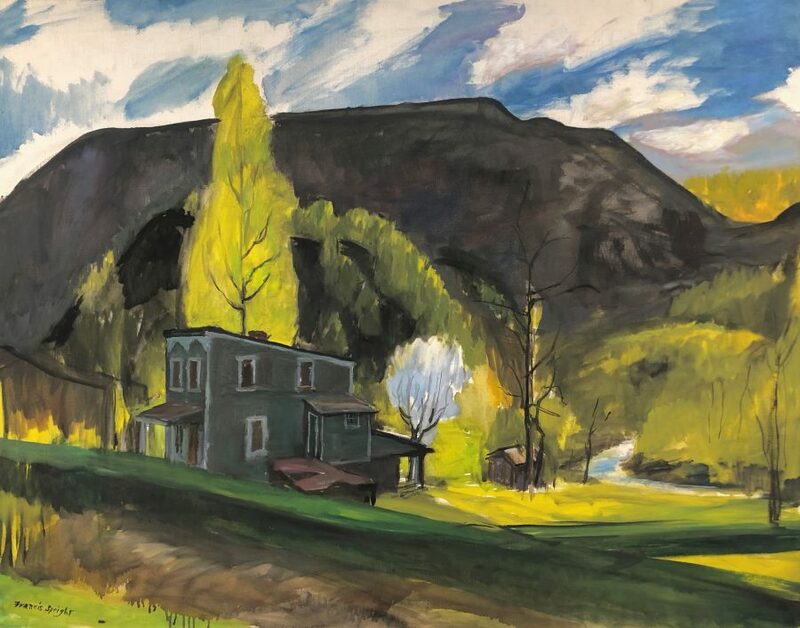 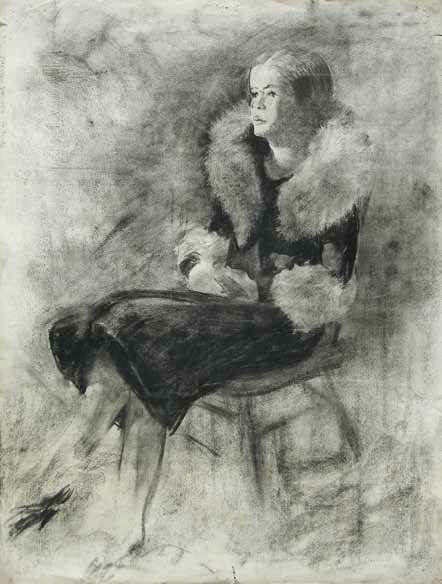 Speight began his art education at Wake Forest College in 1915 and, in 1920 enrolled in the Corcoran School of Art in Washington D.C. From 1920 to 1925 the artist attended the Pennsylvania Academy of the Fine Arts during which time he received a Cresson Scholarship to travel and paint in Europe. 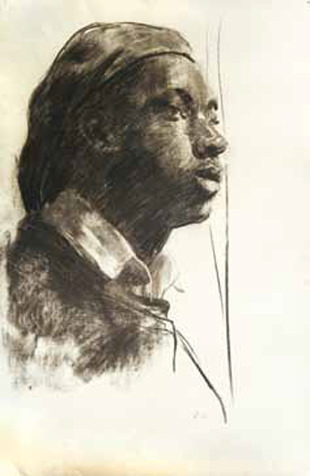 Speight began instructing full time at the Academy in 1925 and taught there for the next 36 years. 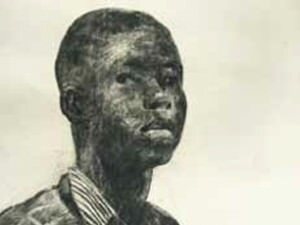 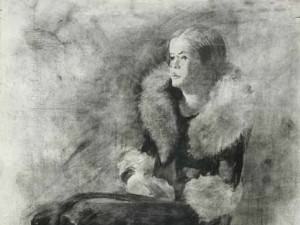 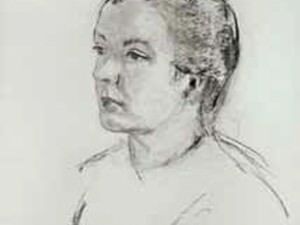 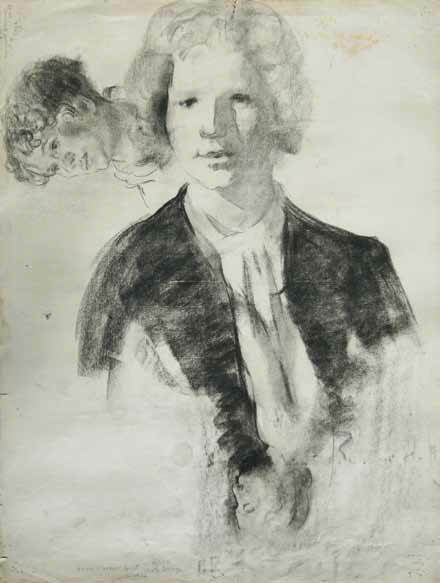 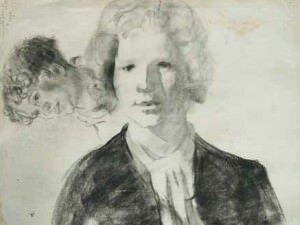 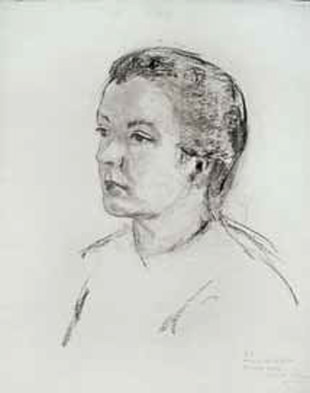 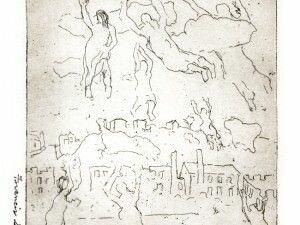 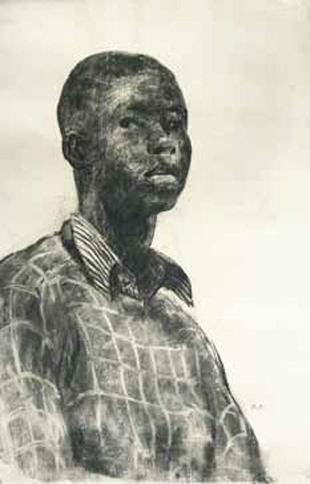 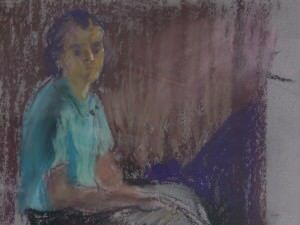 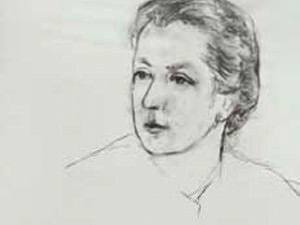 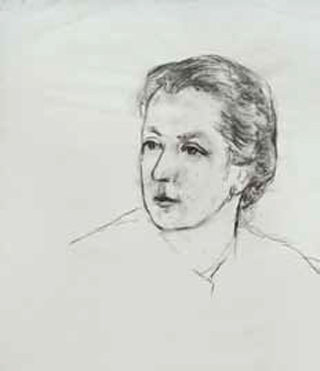 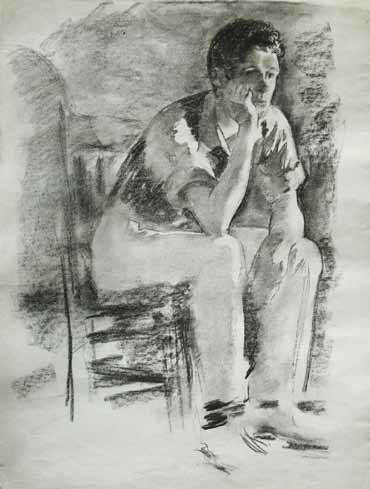 He married one his students and fellow artists, Sarah Blakeslee in 1936 and, soon there after, the two settled in Bucks County, Pennsylvania. 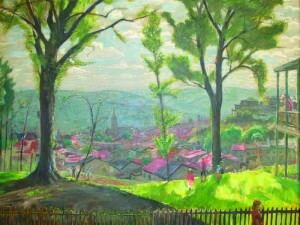 In 1961 Speight and Blakeslee moved to Greenville, North Carolina, after the artist accepted a position with East Carolina University. 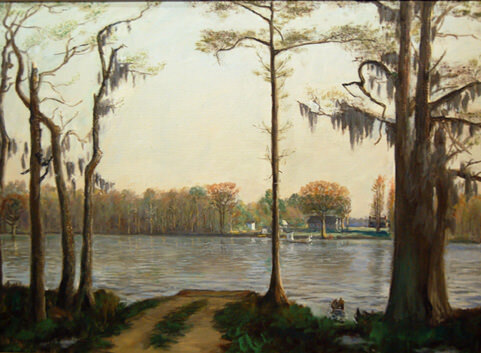 Speight continued to teach summer courses in Philadelphia, along with his curriculum in Greenville until 1976. 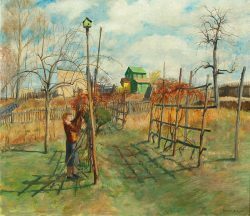 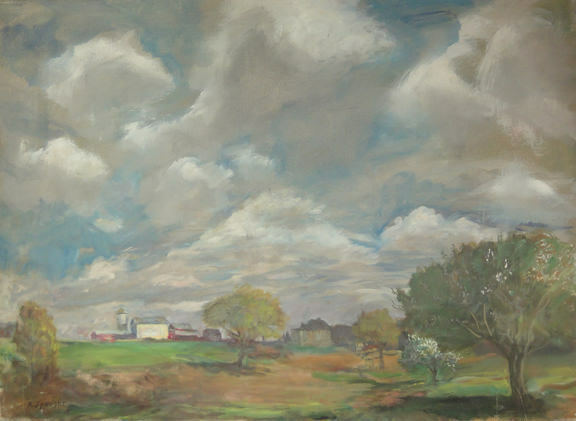 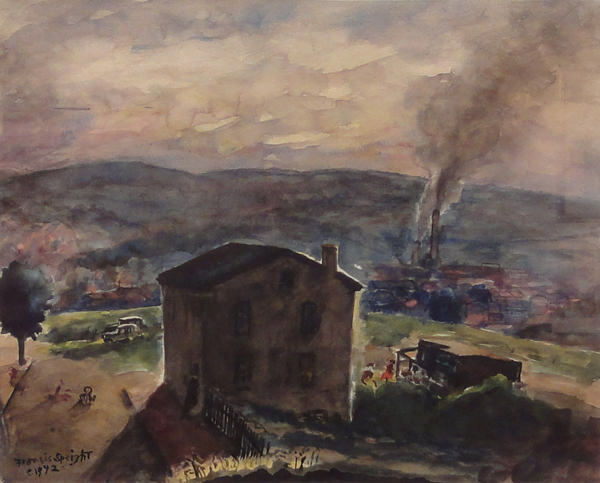 A contemporary realist, Francis Speight worked mainly on rural, suburban landscapes in and around Philadelphia and Bucks County. 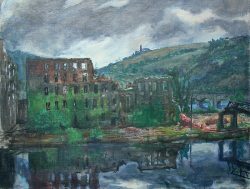 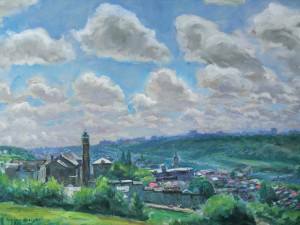 He painted directly from his source of inspiration, traveling to different mill towns and valleys to work on his landscapes. 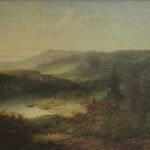 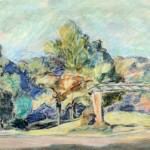 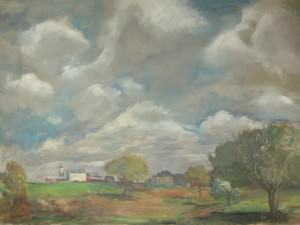 His paintings have been included in many exhibitions throughout the decades. 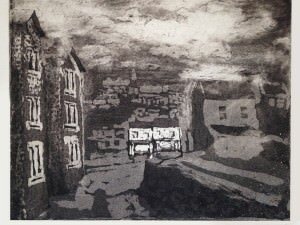 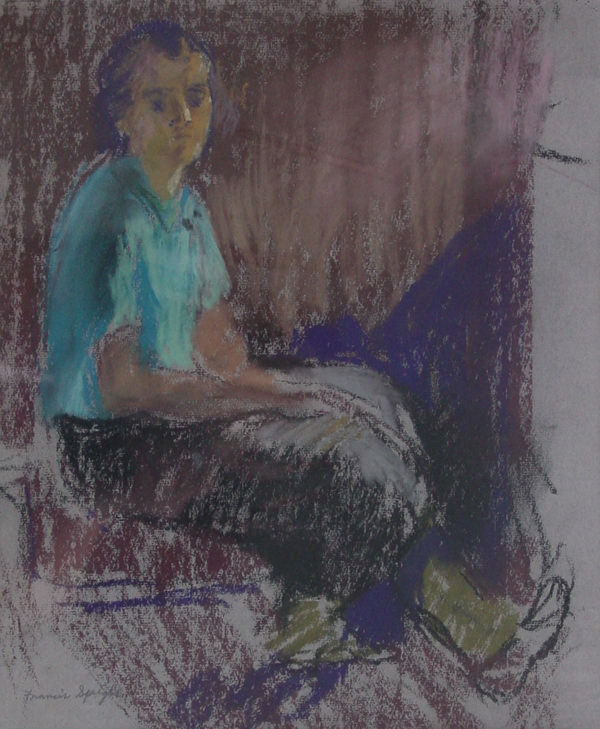 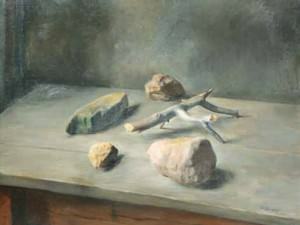 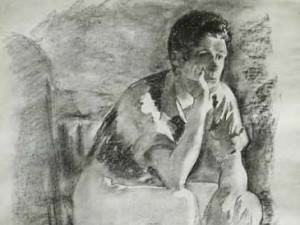 His artwork has shown at The Art Institute of Chicago, Connecticut Academy of Fine Arts, Corcoran Gallery of Art, National Academy of Design, Pennsylvania Academy of the Fine Arts, Mill Community Association, Sketch Club, Philadelphia, Society of Washington Artists and the Philadelphia Art Alliance. 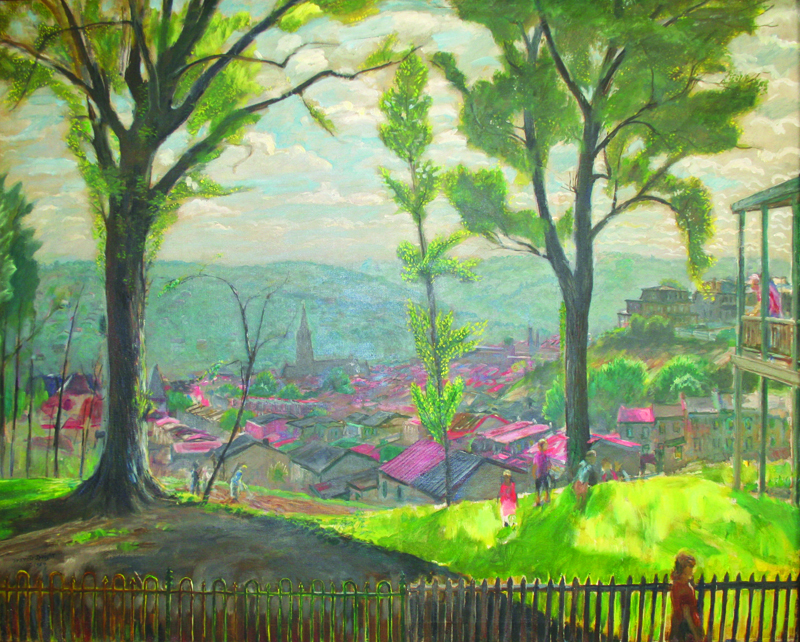 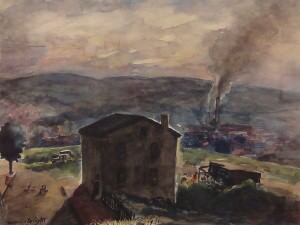 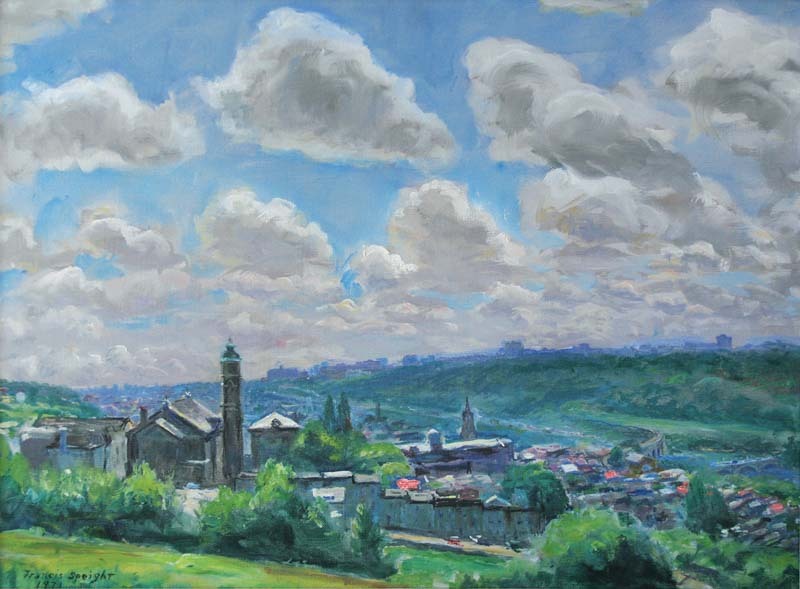 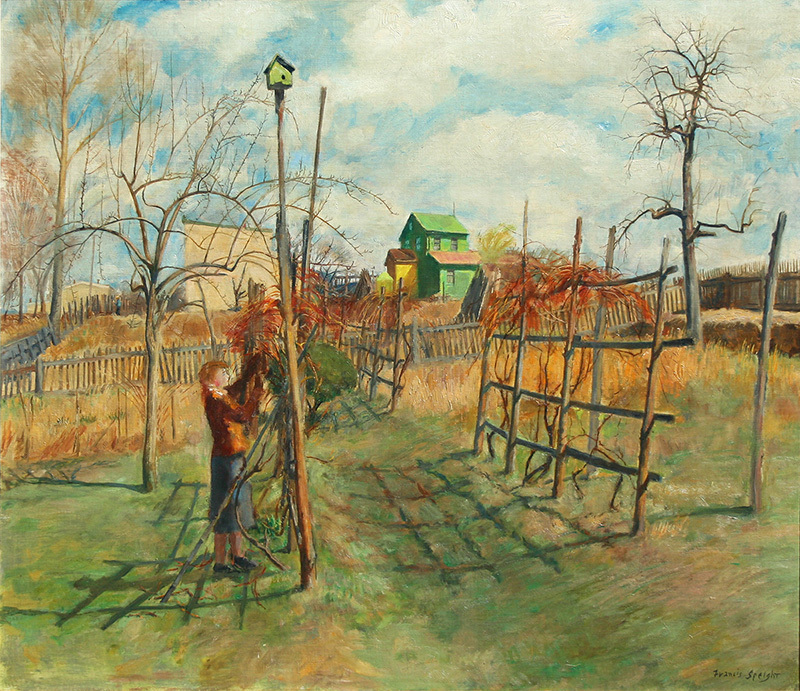 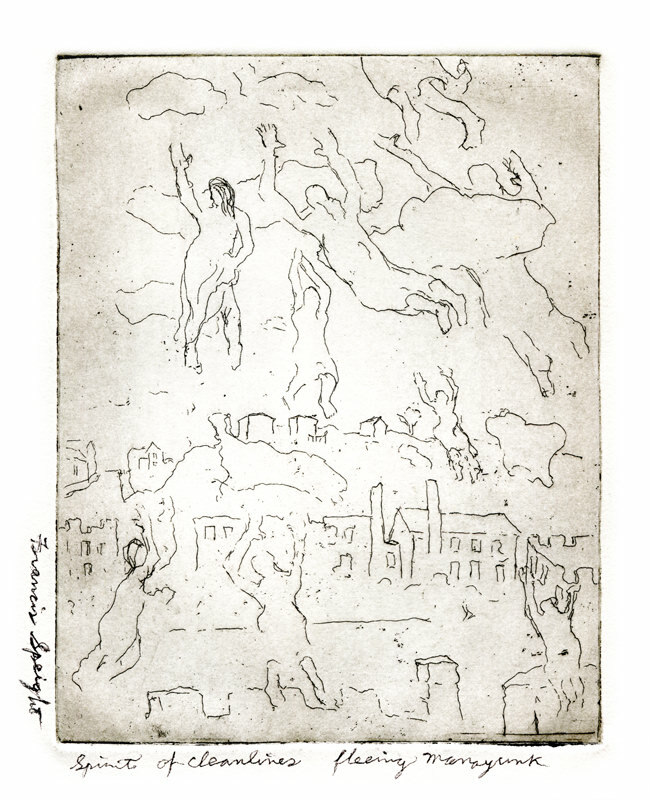 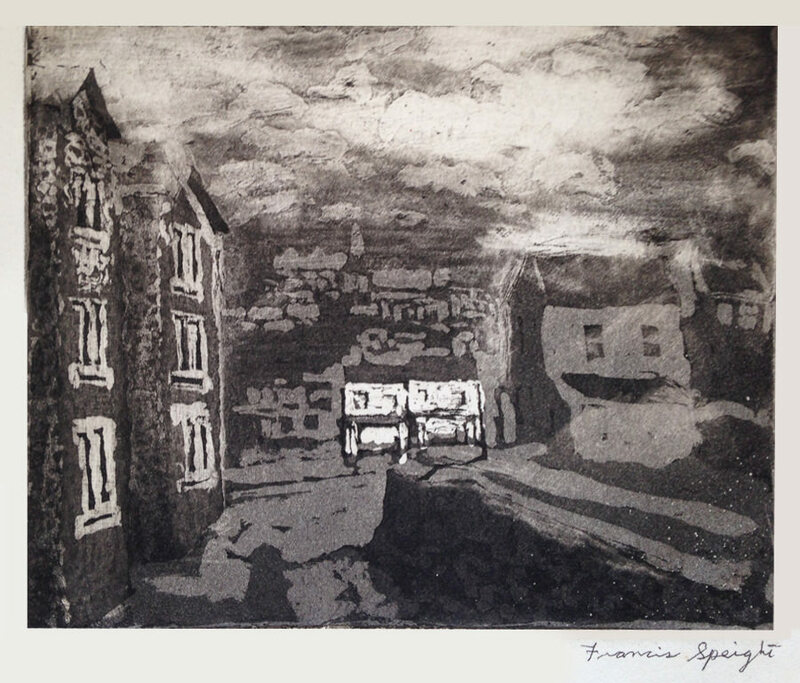 Francis Speight received numerous awards for his artwork including First and Second Altman Prize Landscape from the National Academy of Design, Gold Medal from the Philadelphia Sketch Club, Fellowship Prize and Jennie Sesnan Gold medal from the Pennsylvania Academy of the Fine Arts, First Prize Landscape from the Society of Washington Artists, and the Cresson Traveling Scholarship from the Pennsylvania Academy of the Fine Arts. His paintings can be found in the collections of the Boston Museum of Fine Arts, The Metropolitan Museum of Art, The Philadelphia Museum of Art and the National Academy of Design in New York, to name a few.